In August of 2012, I took an interest in remote controlled airplanes. 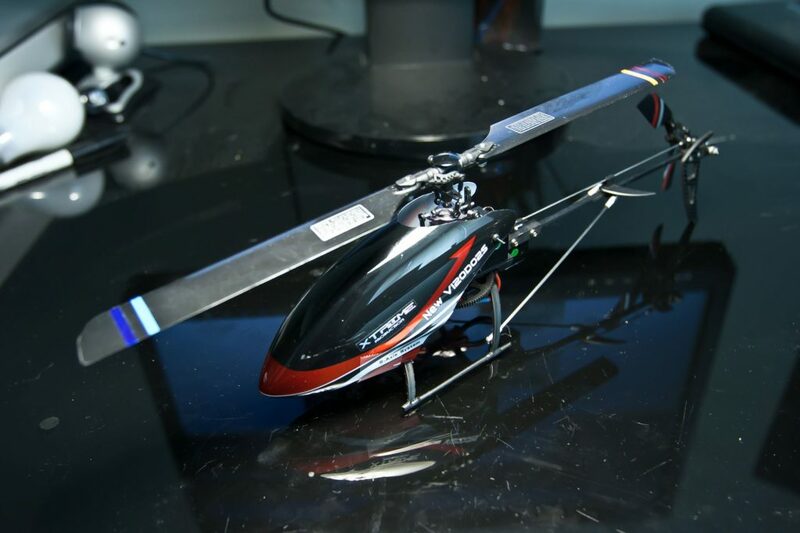 That quickly evolved into an interest in remote control helicopters because they had so much more to offer—more complicated flight controls, the ability to hover in one spot, and more interesting physics of flight. Soon after that I discover that some folks actually make little flight videos by strapping video cameras to RC helicopters. Great idea! 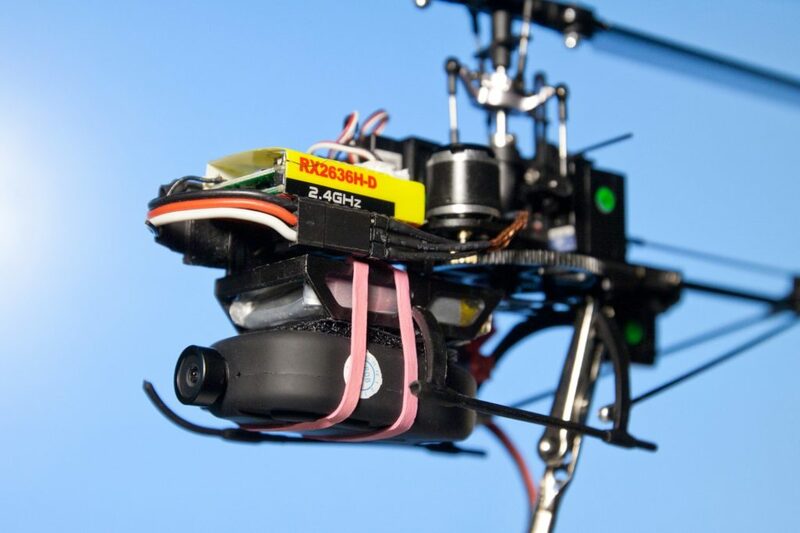 I soon ordered a cheap keychain camera and elastic-banded it underneath my heli.